Sony seems to be further expanding their Xperia series as we have seen yet another device from the company with a very attractive design. 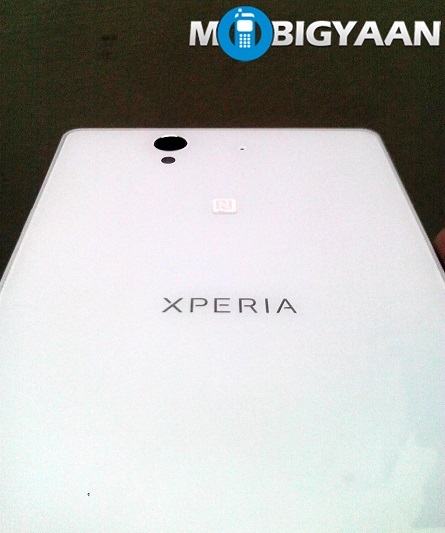 The device leaked is supposed to be the Xperia ZR and is a upgraded version of the Xperia Z. The Xperia ZR, with model number C550X, is under the codename Dogo. The device has a 4.6 inch fHD display. The phone is powered by a 1.5 GHz quad core Qualcomm S4 Pro chipset which could be the Snapdragon 600 alongwith 2 GB of RAM and 8 GB of internal storage.